So, you’re considering bringing your programmatic efforts in-house. That’s great! In-housing can help you save on costs, increase ROI and keep control of your data – and that’s just a few of its benefits. 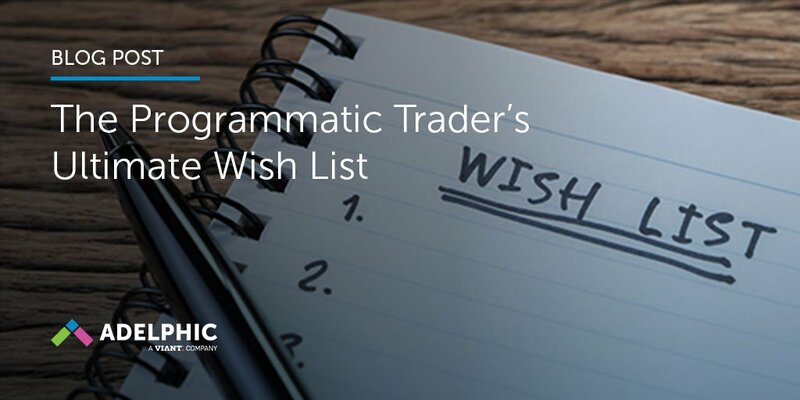 But it can also raise some important questions, starting with a big one: How do you build your programmatic team? Attracting top talent is often one of the biggest hurdles brands face after making the decision to in-house programmatic. We’re here to help. 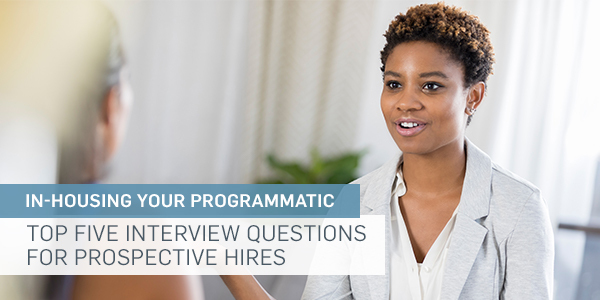 Below, the top interview questions to ask any prospective programmatic hires, and what can be learned from their answers. Q: What kind of ad execution experience do you have, and was it on the demand side or supply side? Why ask: You want to make sure, first and foremost, that any experienced programmatic hire has expertise in running media, either at an agency or in-house at another brand. Qualified candidates will understand auction dynamics, including supply and demand economics and real-time bidding. Q: Which platforms are you comfortable with? Why ask: Your interviewee should be able to talk competently about the DSPs, SSPs and ad servers they have worked with in the past. This will help you get an idea of the breadth of their experience and whether it matches up with your plans. Q: Have you had experience working with a data management platform (DMP) or handling data in any way? 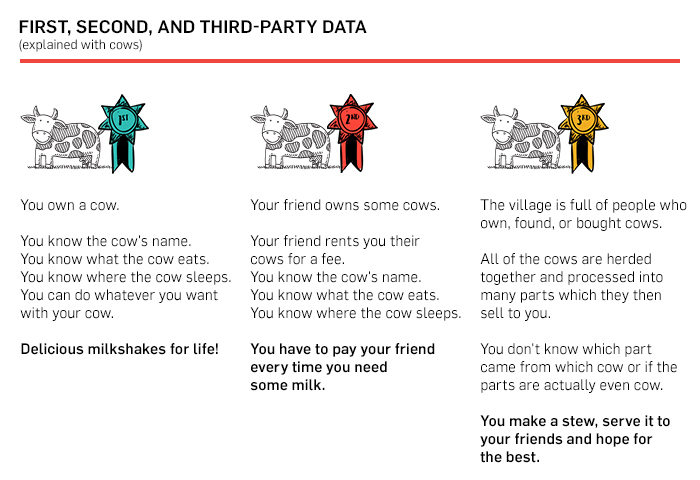 Why ask: Data is often extremely important in digital advertising, and must be handled securely as it is transferred between multiple entities (client to DMP to DSP, for example). You should be certain any hire has the capability to effectively manage large pushes of data so that no data loss occurs in the process, that way you can ensure the deterministic nature of your data remains intact. Q: What kind of reporting experience do you have? Why ask: Reporting is going to be very important as you bring your programmatic efforts in-house. Make sure any hires understand reach and frequency management, so that you can effectively make data-driven decisions – including making optimizations on the fly. Q: Do you have experience managing creative? Something else that is on the upswing as well? The movement toward in-housing, in which brands are bringing some or all of their programmatic efforts under their own rooves. It’s a conversation that won’t be going away anytime soon, according to on Schulz, CMO of Adelphic’s parent company Viant. 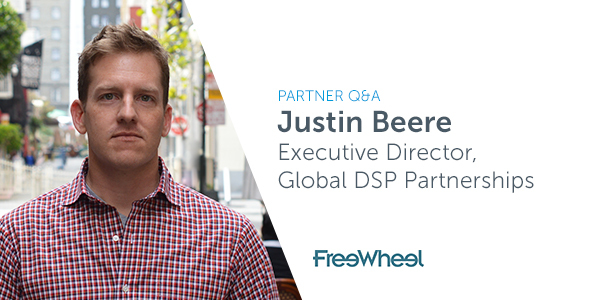 Today’s Q&A is with Justin Beere, Executive Director of Global DSP Partnerships at FreeWheel. FreeWheel, a Comcast company, provides a comprehensive advertising management solution focused on the New TV ecosystem. As Executive Director of Global DSP Partnerships, Beere focuses on DSP TV partnerships. Q: CTV (Connected TV) advertising spend has increased significantly over the last year. Do you see this focus as a complement to linear TV buys? There’s a clear opportunity to reach audiences via CTV advertising as consumers mix and match how they access television content. 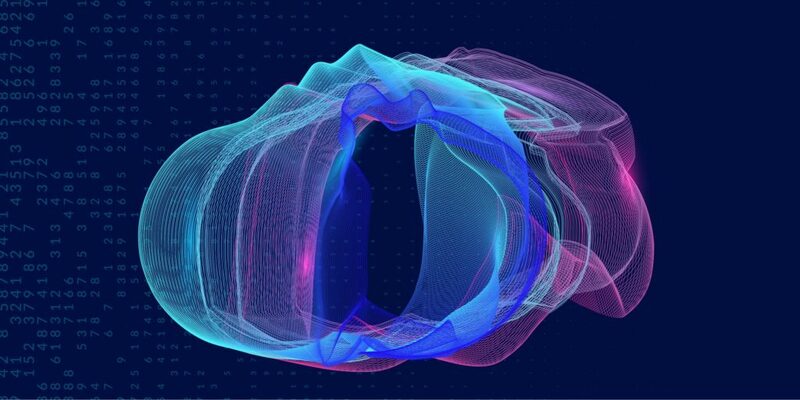 While many people still watch TV in traditional ways – eMarketer states that four of five TV hours watched per day is linear – there’s no question that over-the-top (OTT) share is increasing. Interestingly, FreeWheel data indicates that audiences treat CTV just like they do linear TV: watching large amounts of live-streamed content and tuning in during primetime hours. As a result, we’re seeing linear buyers adopt CTV as they seek to capture large TV audiences for their campaigns. When working in tandem, we’ve seen CTV deliver incremental reach on top of net-direct buys, as well as help brands drive frequency amongst light TV viewers. And, as the supply chain for CTV becomes more standardized and consistent, we also see digital buyers gravitating towards the reach, quality and targeting that CTV offers. Q: The increase in spend is largely due to dramatically increasing audiences. Are there any trends in, or observations about, CTV audiences that advertisers would want to know? When it comes to reaching consumers in “The New Living Room,” advertisers want to know if they are delivering ads to a new audience, and data from FreeWheel’s OTT Signature Insights report indicates the answer is yes. The median CTV viewer is 23 years younger than the traditional TV viewer, and they have a median annual household income that’s $10,000 higher. The other thing to note with respect to CTV is the level of engagement. According to our Q1’18 VMR, 97% of CTV content consumed is either live-streamed or full-episode (FEP) inventory, which means viewers are opting in and leaning in to the experience. Q: There isn’t necessarily a consensus on how best to evaluate the efficacy of CTV ads. What do you think are the most meaningful KPIs? Generally speaking, there are a couple of performance metrics associated with CTV that are quite compelling. As an ad server, FreeWheel measures completion rates for every ad impression we serve across every type of device. The completion rate on CTV inventory is 98%, meaning almost every single ad we serve is viewed to completion, which is an important KPI to brand marketers. Another stat I love that doesn’t get talked about enough is co-viewing. 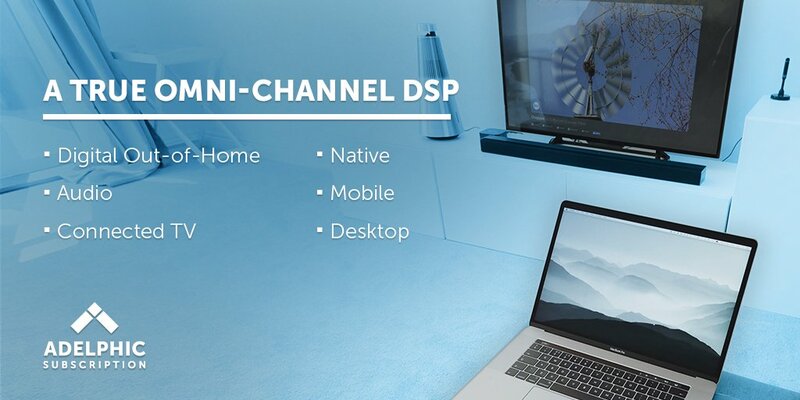 It’s largely understood that desktop, tablet and mobile ads are only seen by one user at a time, but the average viewership of a CTV impression is higher. According to Nielsen, 34% of CTV impressions are viewed by two or more people, which means there’s a much greater likelihood that multiple people are exposed to your ad when it runs on CTV. Q: The ads.txt initiative has helped buyers ensure they’re purchasing authorized digital ads. Do you see this program extending to CTV, or do you envision a similar initiative being established specifically for CTV? Yes, in the long run we believe some form of supply-chain verification will make its way to every inventory type as more media is transacted programmatically. At the moment there’s not a tremendous sense of urgency for such an initiative because CTV is a less open environment, and I mean that in a couple of ways. First, because premium CTV inventory is in high demand, there’s very little volume being made available via the open exchange. That means buyers are taking the extra step of seeking out private marketplace access to inventory from known suppliers. Second, the ecosystem is far smaller and more tightly controlled. The web has billions of display ads on hundreds of millions of websites, with thousands of ad tech intermediaries to service all of it. In contrast, the entire AppleTV app ecosystem is ~15,000 apps, all of which had to be approved by Apple itself before being made available to consumers. Q: With competition increasing in the CTV space, what is the most ideal way to create a unique value proposition as a premium video platform for publishers? We think it’s important to keep it simple and think about the ultimate goal: driving results for marketers. This means providing access to high-quality CTV inventory, at scale, with targeting and measurement capabilities that satisfy the needs of the brand.